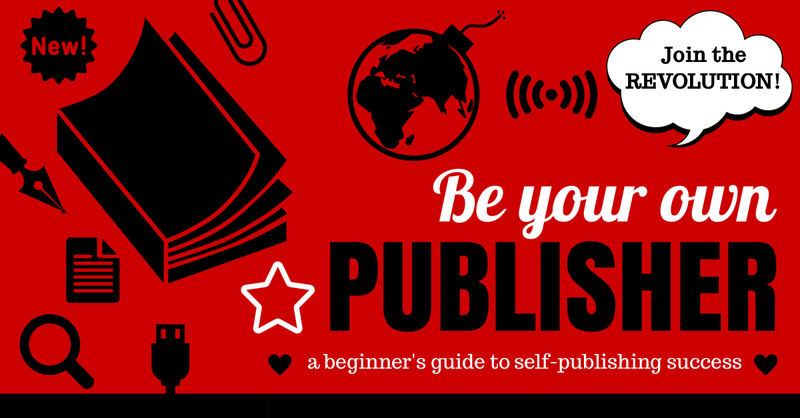 Grab your FREE Kindle copy of my new book – TODAY ONLY! 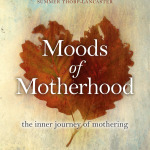 The lights are flashing on and off here, so this is a super quick post before the next powercut to let you know that you can grab a free Kindle version of my latest book, Moods of Motherhood, today only, from Amazon. If you don’t have a Kindle, you can download an app for your iphone, i pad, laptop or desktop, so no excuses!!! 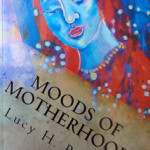 Grab it, snuggle up and laugh and cry as you see the moods of motherhood writ large. I’d love it if you’d take a few minutes to write a review on Amazon! (And if you’ve read my first book Moon Time and have yet to review it, please take a moment and do, every review helps support books and authors you love! 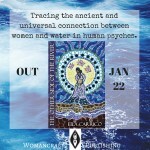 And then you might like to buy a copy for your sister or friend, or even yourself, to have beside your bed. Big love mamas, this can be a tough old road, as I’ve seen the past few months – but you’re not in it together – we’re all here, on different bits of the path. You are not alone. You can do it!